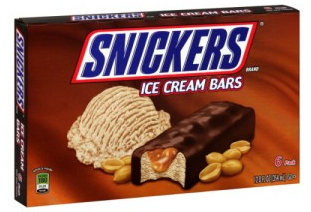 There’s a new high-value $2/1 Dove or Snickers Ice Cream bars coupon available. The boxes of these are priced at $2.97 at Walmart, making them just $0.97 after this coupon! Can anyone tell me why I can’t find this coupon when I click the link? I looked through all 325 and didn’t see this one. Are they different according to location? Thanks. I’m not able to find the coupon either. Is it under a specific zip code?